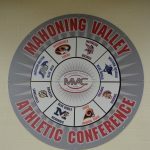 The Mahoning Valley Athletic Conference Athletic Scholar award recognizes student-athletes in the classroom. Student-athletes must play a high school sport and earn a 3.5 GPA during their seasonal sport. Listed below are the MVAC Scholar Athletes recipients for the fall athletic season including football, cross country, volleyball, golf, and cheer-leading. 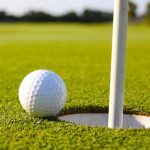 Congratulations to all listed below!